Life coaching is so immensely powerful. It is also great fun! These days it is difficult to get people to slow down enough to pay attention to what is important to you. Imagine having someone who is absolutely dedicated to helping you achieve your goals? What are your goals? Would you benefit from vegan coaching? 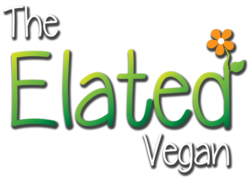 Do you want to be healthier, lose weight, or do you need help being vegan? Are you willing to commit to life coaching? If you answered yes to any of these questions then this offer is for you. 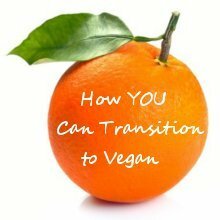 Do you want vegan life coaching? Find out if you are ready to sign up! 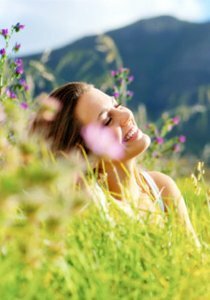 Why is this the right time to make changes in your life? How much time are you willing to invest in your coaching? I only take on a few, truly committed clients. Please let me know why I should pick you? Thank You For Sharing Your Goals With Me! I will process your submission and get in touch with you to let you know if your application is successful. In the meantime, you are more than welcome to contact me to set up a free 20-minute introductory Skype session.